That's what JJ Virgin did, and now she's here to tell you all about it. It helped her to ultimately save her son’s life…and her own. Today's podcast guest is kind of a big deal, in the words of Anchorman. But she really is! She's totally down to earth and I really enjoyed chatting to her. Celebrity Nutrition & Fitness Expert JJ Virgin helps clients lose weight fast by breaking free from food intolerance. 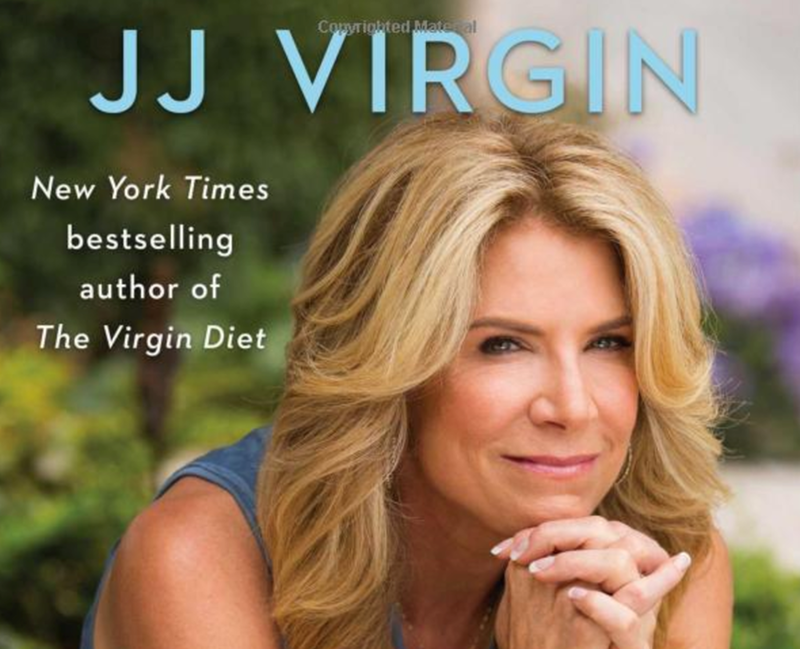 She is author of New York Times Bestsellers The Virgin Diet: Drop 7 Foods, Lose 7 Pounds, Just 7 Days and The Virgin Diet Cookbook: 150 Easy and Delicious Recipes to Lose… and now the Miracle Mindset. She’ll share the lessons she learned that can help you create your own resilient mindset, trust your instincts and defy the odds.